Fastboot: Hold down POWER and VOL DOWN. 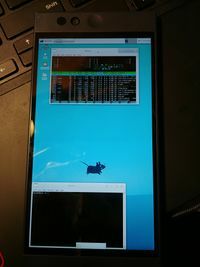 Use volume buttons to navigate to Fastboot and press power. This page was last edited on 12 September 2018, at 04:29.